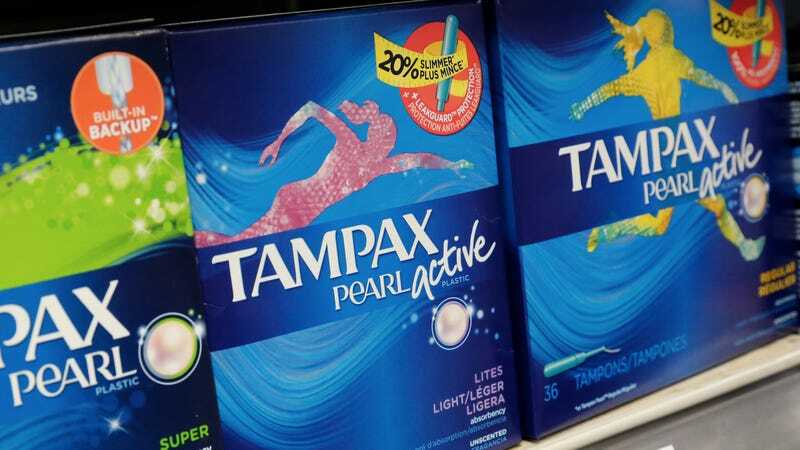 Life will be a little bit less complicated and expensive for teenaged girls at several public schools across New York City, thanks to a pilot program currently being rolled out, which would provide tampons and pads free of charge via bathroom dispensers. That’s according to the New York Daily News (via Gothamist). The city’s Education Department expects the program will extend to 11,600 students. The News notes that many schools do currently provide pads and tampons, but it often requires going to the school nurse. If you remember being an easily embarrassed eighth grader, you’ll no doubt sympathize with the menstruating teens of New York City. Hell, if you’ve ever had to leave the office bathroom and track down a coworker with a spare, you’ll sympathize. She worked with the Education Department to select two districts for the expansion, choosing to bring the dispensers to all middle schools and high schools in District 24 in Queens and District 9 in the Bronx. Said one student, “You feel more confident and don’t feel as nervous,” adding that, “You can just grab it whenever you need it. It’s there for you.” Which doesn’t seem like so much to ask.